SITECH SOLUTIONS are the Authorised Service Centre for Trimble Construction Tools such as laser levels, pipe lasers and grade lasers, Trimble and Caterpillar Accugrade machine control products and Trimble Site positioning GPS and Optical products. With the latest diagnostic and calibration tools, you can be assured that all warranty and non-warranty service on your equipment will be carried out to factory specifications and returned to you in a timely manner. Our commitment is to promptness of service together with an extensive stock of spare parts we ensure that down time is kept to a minimum. Often support is just a phone call away and many issues can be resolved in this manner. 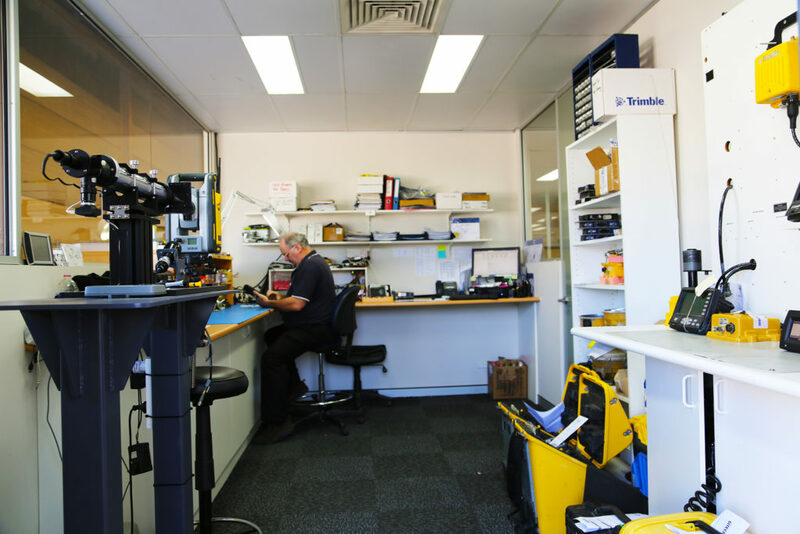 Learn about Trimble Protected or call us on +61 2 6788 2155 for Service Centre queries.